Martin Lishman sarà presente a Cereals, stand 934, 12th e 13th June. Martin Lishman sarà presente al The Royal Norfolk Show su 26th e 27th June. Martin Lishman sarà presente a Potato Europe per 4th e 5th September a Kain, Tournai, in Belgio. 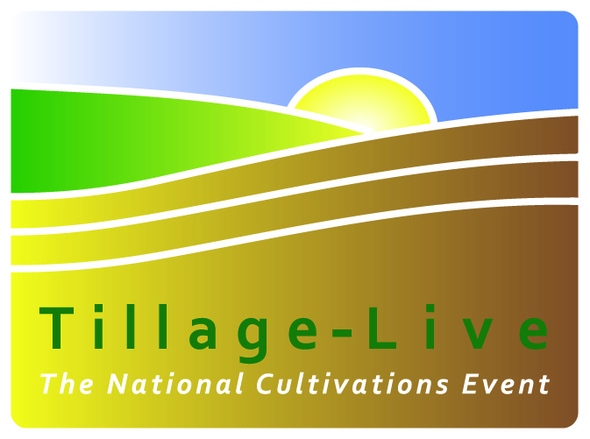 Martin Lishman sarà presente a Tillage Live per 4th settembre presso Deenethorpe Airfield, Nr Corby NN17 3AN. I rappresentanti di Martin Lishman parteciperanno a Fruit Attraction 22nd - 24th ottobre a Madrid. Martin Lishman Ltd sarà presente al National Fruit Show 23rd - 24th October. Martin Lishman Ltd sarà presente a SALTEX 30th - 31st Oct al NEC di Birmingham. Martin Lishman Ltd sarà presente ad Agritechnica 10th - 16th November ad Hannover, Germania. Martin Lishman sarà presente ad AgriScot - 20th novembre presso il Royal Highland Centre, a Edimburgo. Martin Lishman potrebbe essere presente al Midland Machinery Show 20th -21st novembre al Newark Showground.